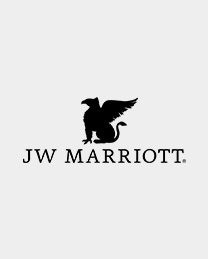 JW Marriott is a world-class luxury hotel brand providing an environment of simple elegance. 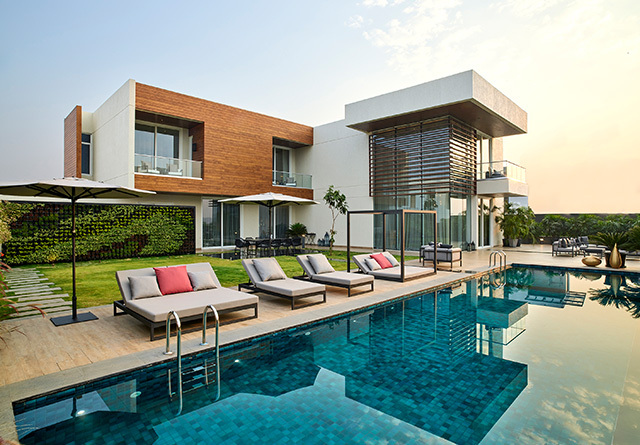 The hotel orchestrates experiences that open guests up to the world around them, creating an authentic sense of place. The JW Marriott experience is authentically reflected in the surroundings, the sense of harmony and wellness, and beautiful lasting memories. 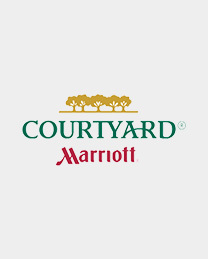 At JW Marriott, guests indulge in ultimate luxury. 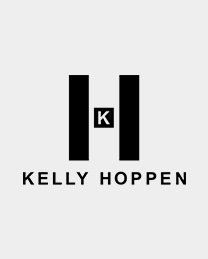 Kelly Hoppen is one of Britain's most influential style gurus and a Designer, Entrepreneur, Author, and Educator all rolled into one. Her calm, elegant interior design aesthetic has permeated our consciousness and achieved an iconic and much imitated status worldwide. The Kelly Hoppen for yoo style fuses together the eastern principles of simplicity and balance with the western tastes for sumptuous textures and luxurious finishes. 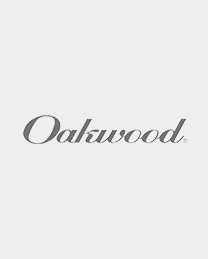 Founded in 1960, Oakwood remains the world's leading provider of furnished and serviced corporate apartments and residences. With over 25,000 locations throughout North America, Latin America, Europe, the Middle East and Africa and the Asia Pacific region, Oakwood offers a full spectrum of housing solutions and accommodations to meet the needs of businesses and individuals. With an unshakeable credo and corporate philosophy of unwavering commitment to service, both in their hotels and communities, The Ritz-Carlton has been recognized with numerous awards for being the gold standard of hospitality. 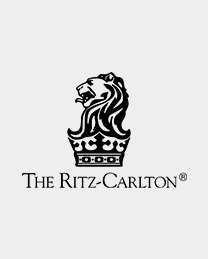 Established in 1983 with the purchase of The Ritz-Carlton, Boston, the company has grown from one hotel to 81 hotels worldwide, with plans for further expansion in Europe, Africa, Asia, the Middle East and America. The Trump Organization is the world's only global luxury real estate super-brand, and known for many of the world's most recognized developments. 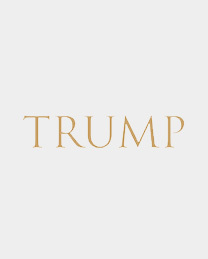 Trump is renowned for its leadership in real estate development, sales and marketing, and property management, representing the highest level of excellence and luxury in residential, commercial and retail properties. With each of its properties, Trump continues to raise the bar of super luxury living consistently. 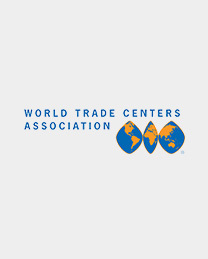 The World Trade Centers Association stimulates trade and investment opportunities for commercial property developers, economic development agencies, and international businesses looking to connect globally and prosper locally. 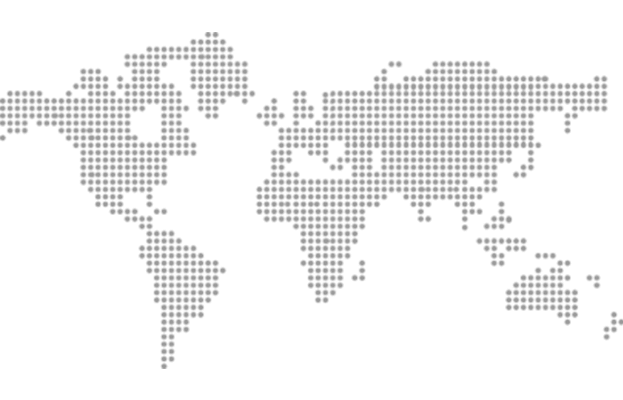 WTCA serves as an 'international ecosystem' of global connections, iconic properties, and integrated trade services under the umbrella of a prestigious brand.